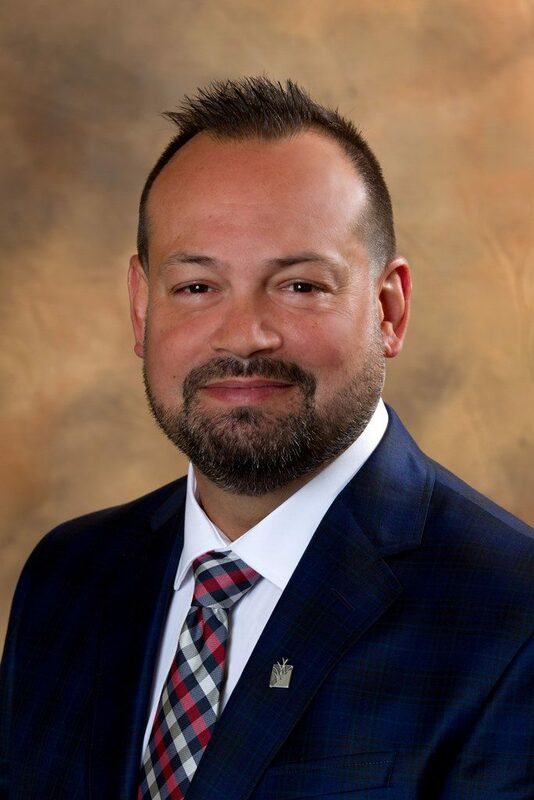 BankNewport has expanded its Commercial Lending team with the hiring of vice president, commercial lending officer, Paul Sousa. Paul Sousa will be responsible for developing, building and managing commercial lending relationships throughout Rhode Island, Southeastern Massachusetts, New York and Northern New Jersey, with a special focus on the franchise lending market. Sousa comes to BankNewport from Santander Bank in Providence where he served as vice president, franchise lending relationship manager. Paul is a resident of Bristol, Rhode Island.